> Numero Primo - Fiano, with wooden box. Numero Primo - Fiano, with wooden box. 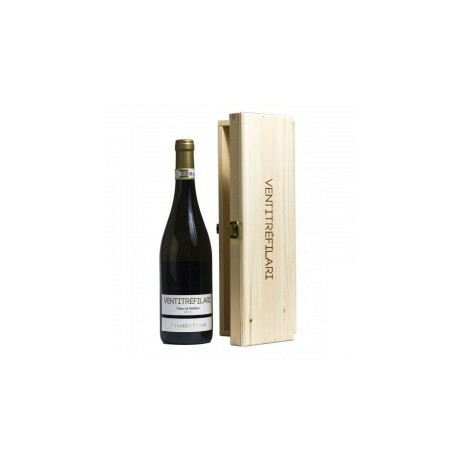 Fiano di Avellino DOCG, 2014, with wooden box.